This image was taken shortly after dawn in a hot air balloon-sailing silently over the magical and eerie formations in Cappadocia,Turkey. 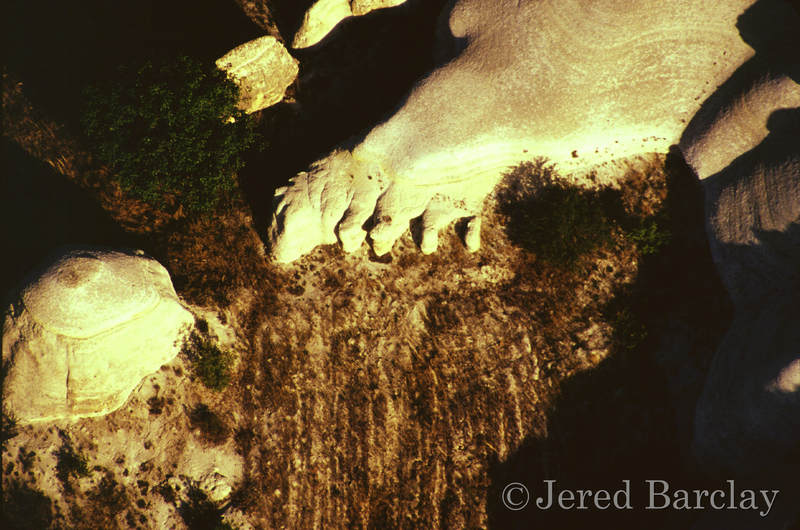 This chalk formation on top of a cliff looks like a giant’s foot. Nature is the most talented sculptor.